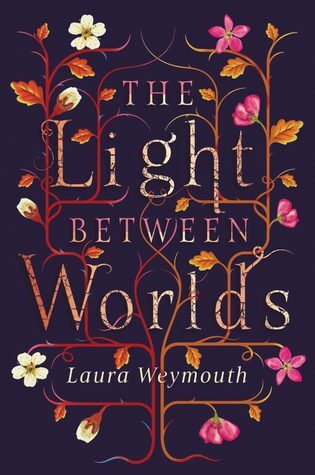 Book Review- Light Between Worlds. I requested this book from Netgalley mainly because I thought the cover was pretty. I dimly recall seeing it at YALC and thinking that it was one I’d have to look out for but couldn’t remember much about it other than that. A LITTLE TRIGGER PRE-WARNING FOR PEOPLE. This book portrays characters dealing with PTSD, depression, self-harm, suicidal inclinations, eating disorders and death. This book follows three siblings during WW2 who are magically transported to another world during an air-raid. This world is called the Woodlands and is undergoing its own war. Five years later they find themselves returned to London as if no time at all has passed. Now Ev is desperate to return home to the Woodlands, where she felt like she belonged. Her sister, Philippa, and brother, Jamie, both want to forget about the Woodlands and make their home in the “real world” of London. Ev spirals into a deep depression, unable to settle on anything but trying to find a way back home. She wanders the woods of her boarding school and isolates herself from everyone including her sister whose guilt over Ev’s condition hides behind a mask of perfectionism and popularity. Eventually Philippa has enough and heads to America leaving her sister alone with her demons. The Ev goes missing and Philippa is drawn back in, trying desperately to piece together what was left of her sister. Most of the book takes place after the siblings return to the real world and mainly concentrates on the effects of returning, dealing with what they did during the Woodlands war and trying to come to terms with being home. Although there are various flashbacks to their time in the Woodlands, these serve as explanations for their behaviour rather than a separate story. They are snippets, small snapshots of memories, not really long enough to get more than a feel for the place they lived in or the people they met. As such it was slightly hard to work out why Ev felt such a connection and, to be honest; I think that was master-stroke if it was done deliberately. In truth no one knows how we really feel. We can see Ev’s state by her actions but we never got that true feeling of belonging to the Woodlands, we weren’t there with her and we didn’t experience what she did so we can’t fully understand her depression. I can understand the comparisons to The Chronicles of Narnia. It does feel a bit like how Lucy, Susan and Peter would have felt upon their return which is why I am glad we didn’t get too much description of the Woodlands. If we had the world built up like Narnia it would have been too easy to understand Ev and be angry at Philippa and Jamie at leaving such a place. As it was we know that Philippa and Jamie were older, they missed their parents and they went behind Ev’s back to get home so their guilt is more obvious, more understandable somehow, making us empathise with them. I loved the poetic way of telling the story and Weymouth’s evocative and emotional retelling of Ev’s grief and depression. It was intense and powerful and a little hard to read because of that intensity at times. Having had depression myself I found so much of Ev’s behaviour to be familiar and uncomfortable to read. But it was delicately handled and I thought the whole novel was as beautiful as the cover. 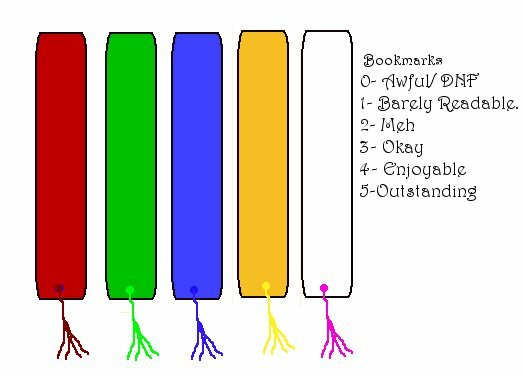 Previous Previous post: The Essential Library.